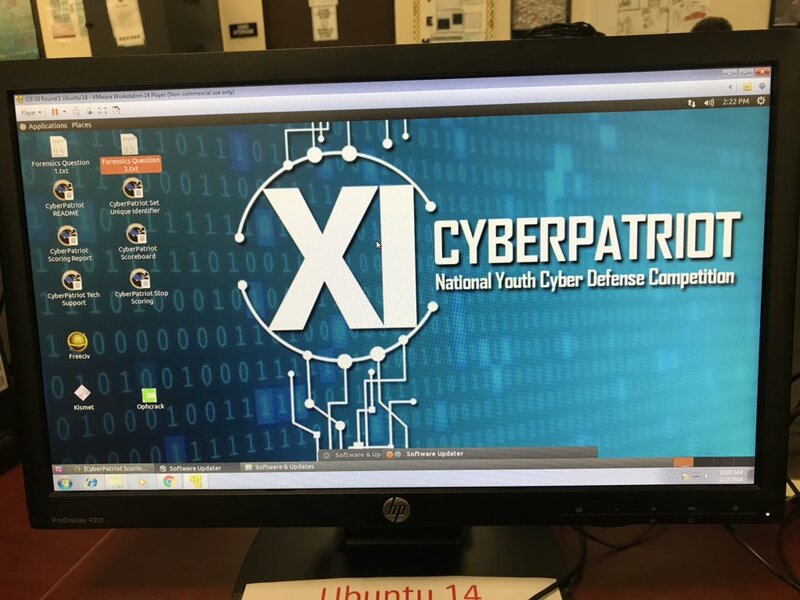 CyberPatriot XI Round 1 competition has begun! Good Luck Teams! Home/Academy of Information Technology, Competitions, Cybersecurity, Industry Partners/CyberPatriot XI Round 1 competition has begun! Good Luck Teams!